Get advice on homeowners insurance. Learn how to find the best home insurance rates and more. A standard homeowners insurance won’t cover damage or destruction from a flood. Will Sandy boost US home insurance rates? The superstorm may affect premiums along its path and even far from where it hit. Want to save thousands of dollars in a short amount of time? Spend one day a year re-evaluating your homeowners, auto and life insurance policies. In Hurricane Sandy’s wake, make sure you get the help you need. Mother Nature can cause major damage. Which cost more, Katrina or the Northridge earthquake? 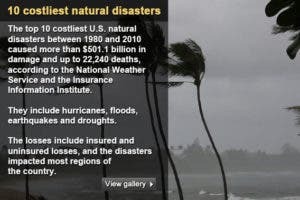 After a natural catastrophe, here’s how to clean up and collect on insurance coverage. 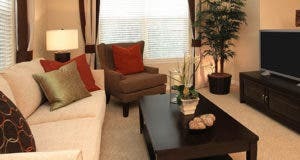 When you rent out the place you’re renting, you want to protect your stuff and your finances. 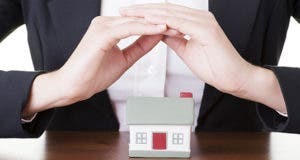 How to find affordable homeowners insurance? As homeowners premiums rise, you may want to look for help before you look for the lowest rate. Home is where the heart is. It is crucial in your financial plan that you can replace this valuable investment. Did you know that a typical policy will not cover you in case of natural disasters such as floods or earthquakes?